Some nice words on the new Roman Lakes…. What do think of when you think of Manchester? The big, baggy beats of the likes of Happy Mondays and the heady indie dance of the Hacienda club, right? Well, prepare to cast those stereotypes aside because Manchester’s Roman Lakes has something entirely more serene to offer. 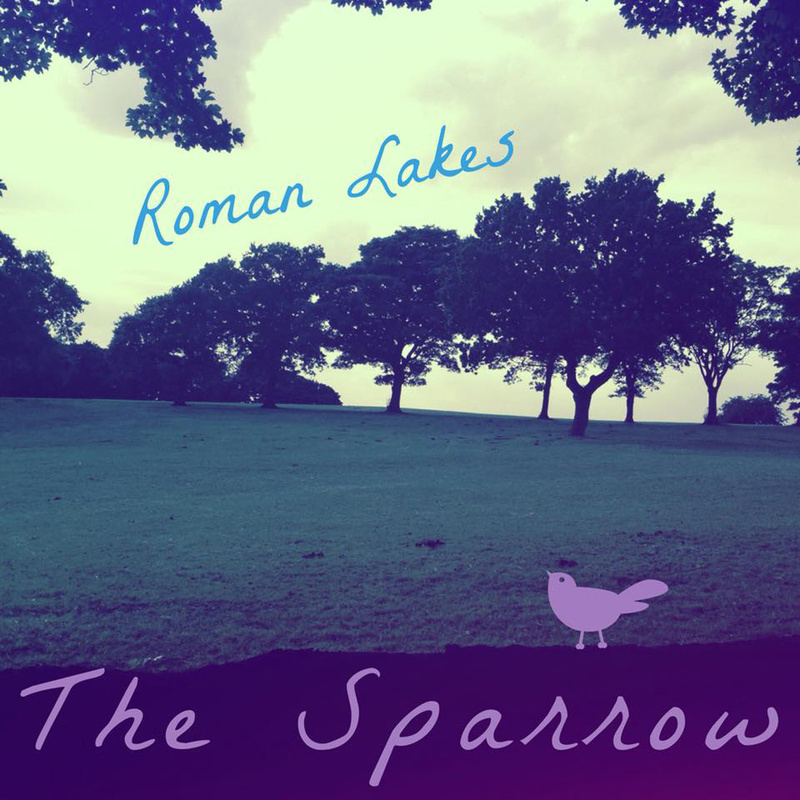 Roman Lakes, aka Ben Hyman, serves as a counter to the swaggering lad-orientated rock made famous by the north of England and delivers a more cerebral take on the world using nothing more than his voice and a well worn guitalele (that’s a cross between a guitar and a ukulele by the way). This entry was posted on May 26, 2015 at 8:57 am and is filed under Uncategorized. You can follow any responses to this entry through the RSS 2.0 feed. You can leave a response, or trackback from your own site.